With headlines like Sitting is the New Smoking: 4 Simple Tips to Avoid the Negative Side Effects, it’s not new news that sitting all day at work (or home) is killing us. Typing at your computer, mouse scrolling, and emptying your inbox aren’t burning up nearly enough calories. The solution? 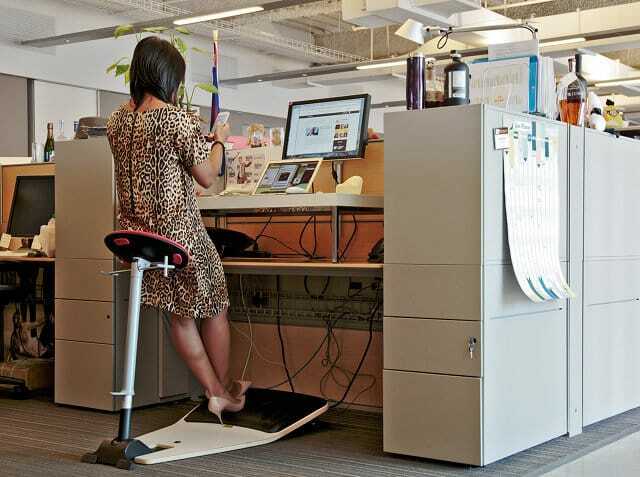 A standing desk. While you can blame office work, processed foods, and sedentary lifestyles, there are some simple solutions – taking frequent breaks, stretching, and eating your veggies – just like Mom told you. What Mom probably doesn’t know is that the “new office” doesn’t have to involve sitting. 1 – Ever get the feeling that your hampster gets more exercise than you do? Rise, sedentary slouchers, and unleash that untapped potential within by marching endlessly towards a brilliant future of focused work. Step forward into a world of infinite potential, bounded only by the smooth arcs of a wheel. Step forward into the Hamster Wheel Standing Desk that will usher in a new era of unprecedented productivity. 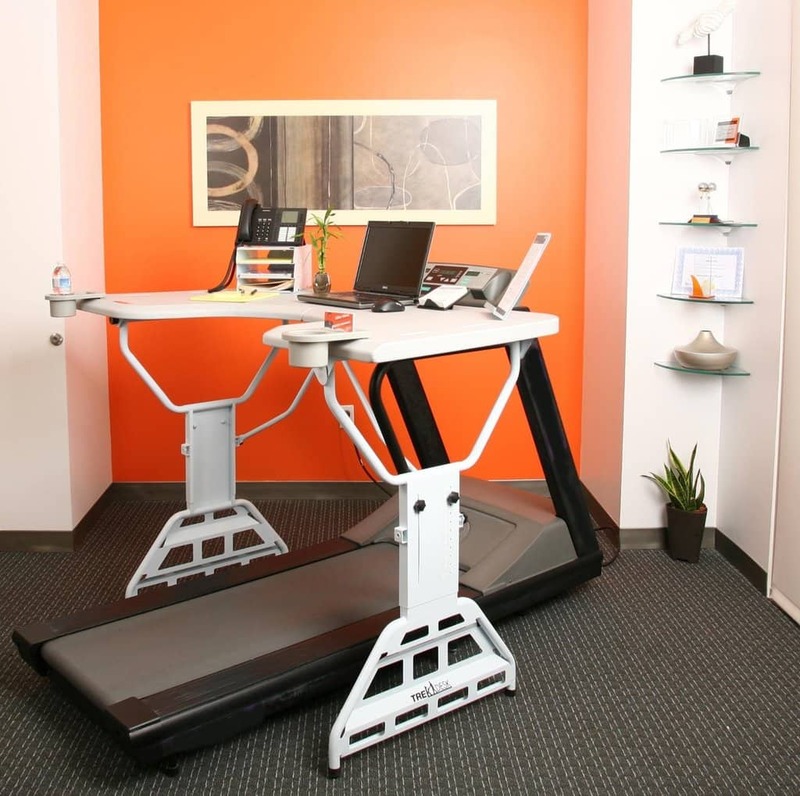 The TrekDesk treadmill desk will show you how to workout at work, improve your mental and physical health while performing nearly any regular desk task, without taking extra time out of your day. No sweat, extra time or motivation required! 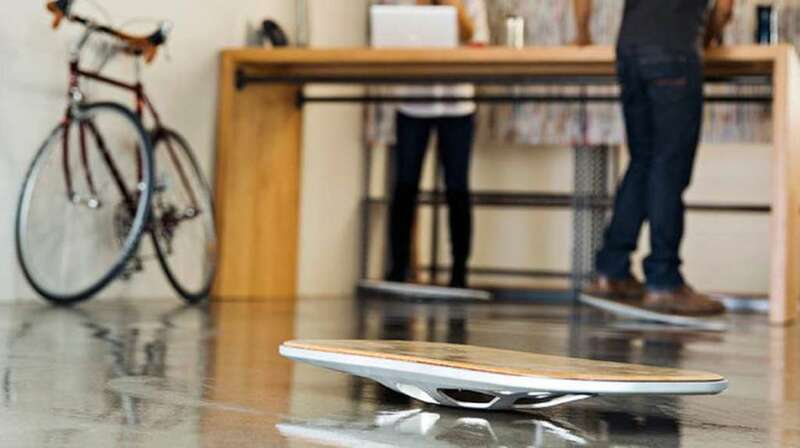 3 – First came standing desks, then treadmill desks, now say hello to surfing desks. The Level: Starts at $289. The Level is a beautifully designed tool that brings motion to any common work or meeting area. 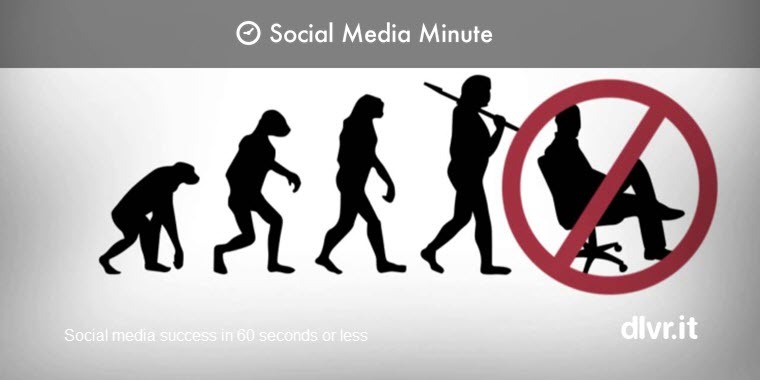 You were designed to move – it’s likely your workspace was not. From your desk to the conference room, to the living room, we aim to provide a shift where you need it most – physically, emotionally, and intellectually. 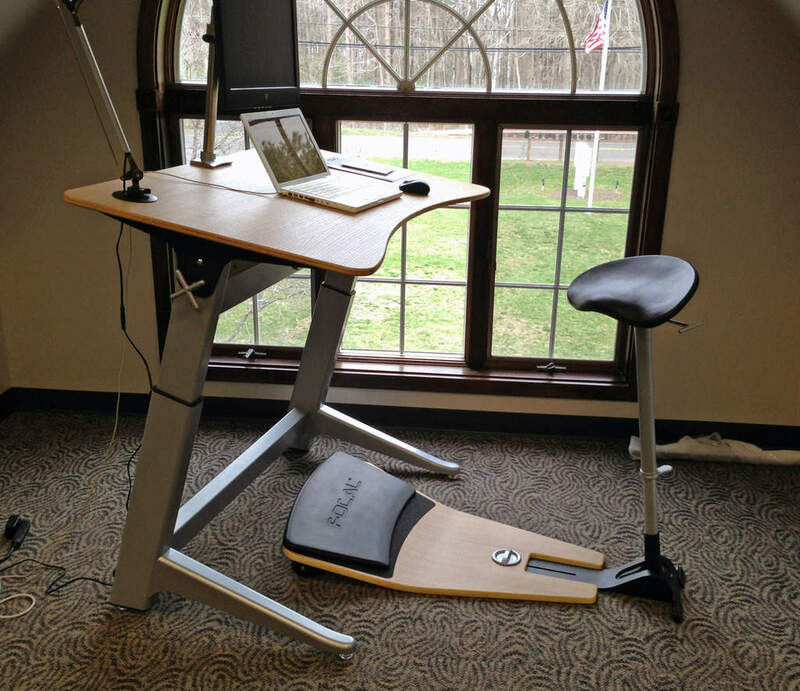 The Level is the perfect addition to a standing desk, gaming system, or classroom. If ergonomic office chairs “worked,” then why are so many people still plagued with neck, shoulder, back and hip pain? The reason is simple: there are plenty of “ergonomic” desk chairs, but there’s no such thing as ergonomic sitting. The solution split the difference between sitting and standing. In its body-first design simplicity, the Locus Seat is the most radical and forward thinking way to work in comfort and health in the digital age. 6 – Standing while working? For the multi-tasking individual who needs more space and a separate monitor, or two. 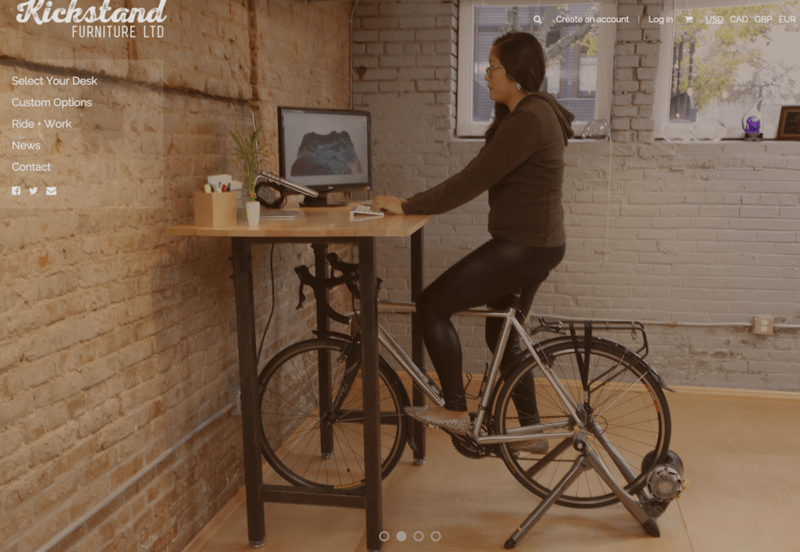 The DeskStand™ doesn’t just get you on your feet; it helps improve your posture, strengthening your back muscles, allowing you to stay focused longer. 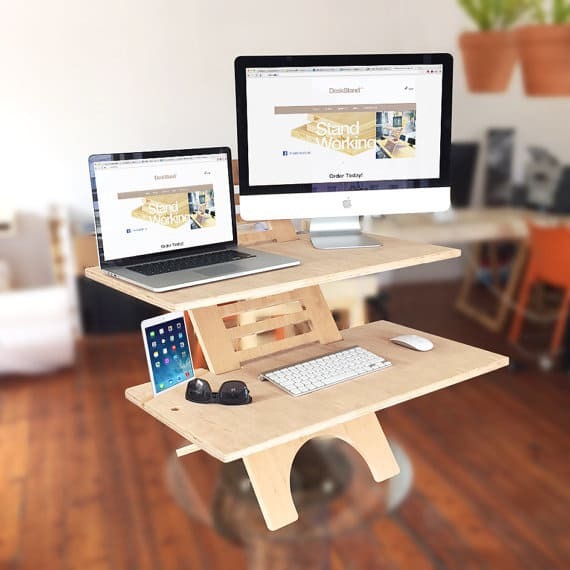 7 – So you’re looking for a desk with wheels. 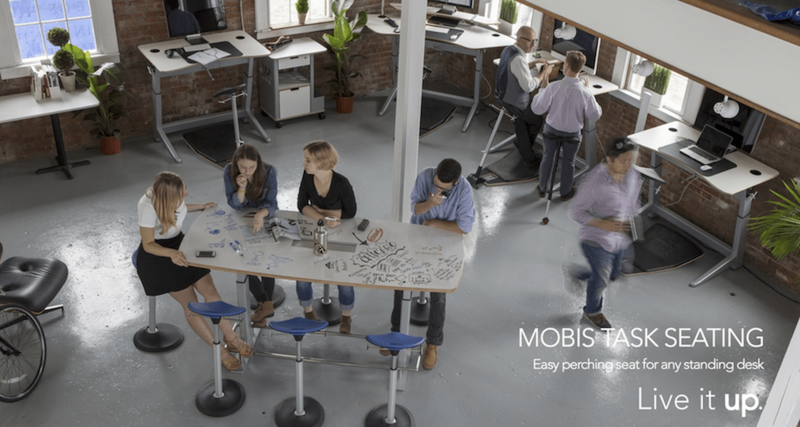 Our favorite sub-$100 adjustable mobile laptop workstation is the TECHNI MOBILI Cadmus. 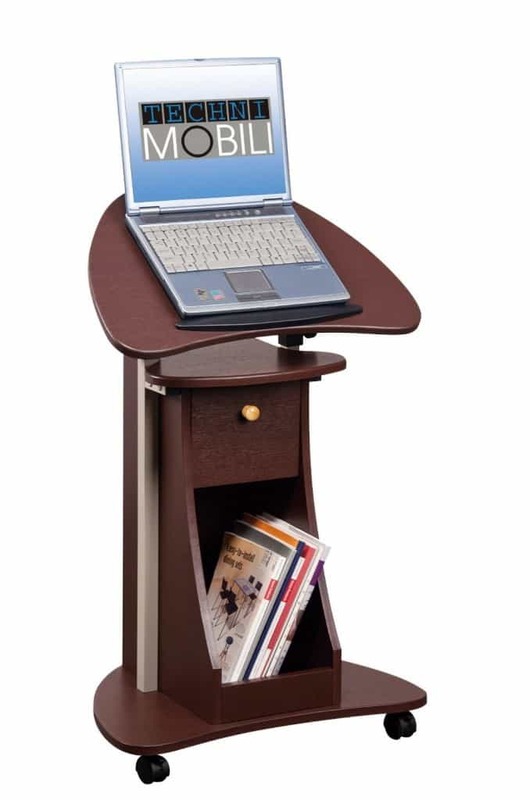 Great for the home or the office, the mobile cart can go almost anywhere you want to use your laptop. In case you were wondering, I’m standing now while crafting this entire post – my one hour is up. My setup is not as sophisticated as the ones mentioned above but my birthday is soon, and I’m in love with #4! Goal: Be standing four hours by Friday of the 2nd week! Featured image thanks to John Powers.